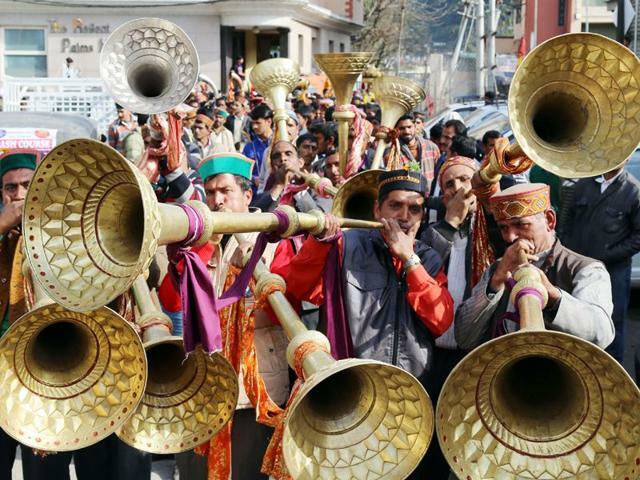 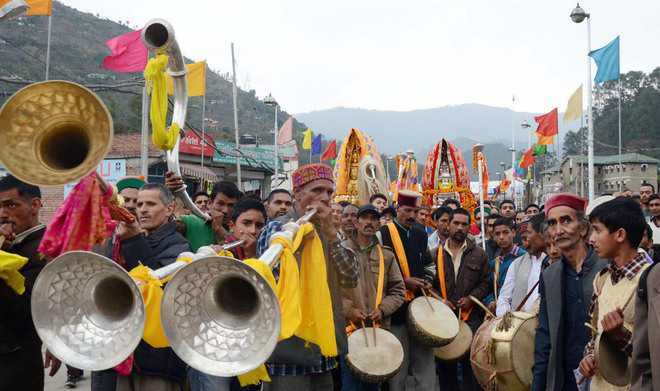 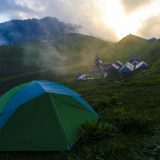 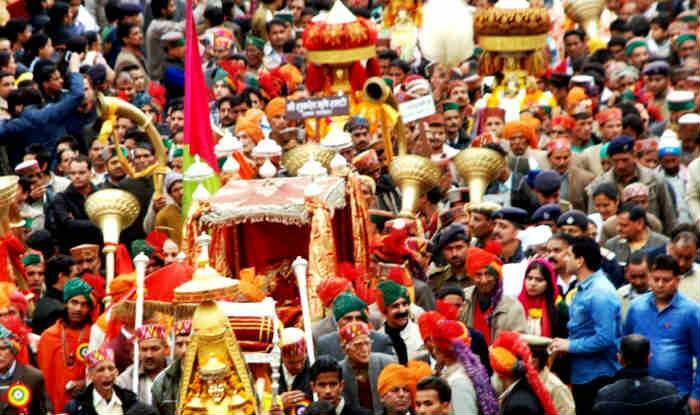 The town of Mandi comes alive in March, for a whole week, during the Shivratri fair. 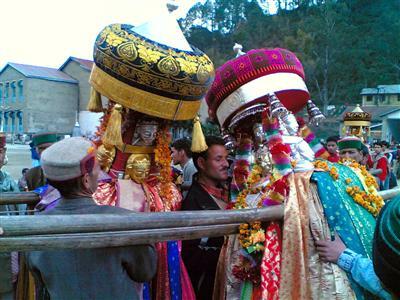 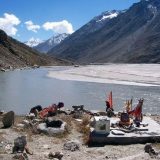 Accompanied by folk bands, hundreds of local deities are carried on elaborately decorated palanquins to Madho Rai Temple and then finally to pay their respects to Lord Shiva at the Bhootnath Temple. 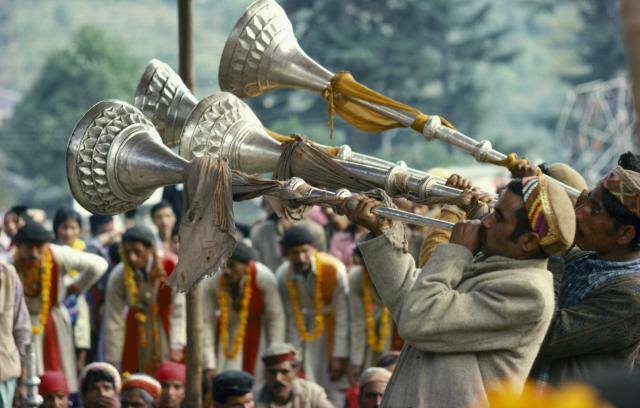 There is much song, dance, drama and revelry all around.